​We Are Your One Stop Cleaning Company! Look no further than One Stop Cleaning Company. We are locally owned and operated that services Snohomish & parts of King County. We have been in business for 10 years and have hundreds of 5 Star reviews on Yelp, Google and Facebook. Our 30 day guarantee will give you the confidence needed when choosing a cleaning company. Why Use One Stop Cleaning Company? We can start in the room you are going to use the most and get it dry before we leave. Our cleaning removes Germs and Bacteria that common collect on household upholstery. We can bring life back to your area rugs with our patented in home cleaning process. 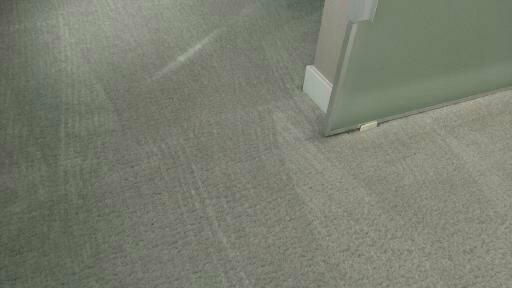 There are a handful of methods to clean your carpets at your home or business. We use the manufacturer, EPA and IICRC recommended HWE (Hot Water Extraction) to clean carpets, upholstery and area rugs, very similar to washing your clothes. We also use GREEN cleaning Natural products so there is no harmful exposure to any harsh cleaning products. Butyl is a cleaner that is commonly used in our industry, but is a known neuro toxin. We just want to be safe for ourselves and for you. It's not something we want to expose ourselves to daily. Been More Than 12 Months Since Cleaning? We really like to use safe cleaning products, not only for the customers safety but for our own as well. Most cleaners on the market now use products that you don't really want to expose yourself too, especially if you have kids and pets. We use an Oxygen Based Prespray that breaks down into water and oxygen. Sounds weird right.. but that shows the versatility of oxygen based cleaning products. It does an amazing job at removing stains and soiling's that common collect in homes, especially with kids and pets. Need Help Finding Time For The Appointment? We have a few options if it's hard finding time to be there during the cleaning. We have 2 hour arrival windows, that is just for when we arrive and not how long the job will take. We will call you 30 minutes prior to our arrival so you can meet us there. You can meet us there, we can do the walk through and call you when we are 15-20 minutes from finishing up or just lock up for you. You can leave us a key or a key code to gain access, we can call you after we do walk through to talk about the cleaning and lock up when we are done. If you are not present, we can send you before and after pictures of the cleaning to see the results. Let us know if you have any special scheduling requests. This how our revolutionary down draft fans dry the carpets. We can start in the area you are going to use the most so we can get it dry before we leave. 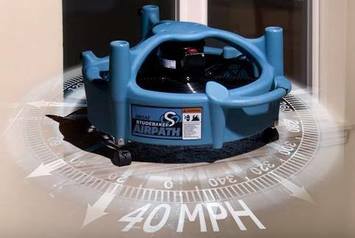 Below shows how our down draft fan dries your carpets with 40 mph airflow. 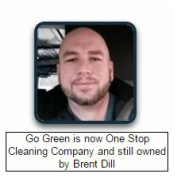 At One Stop Cleaning Company, we use nothing but GREEN cleaning products that are safe for kids and pets. Most cleaners use the harsh cleaning products because it can be bought at a lower price. We choose to be safe for us and for our customers and decided to Go Green. Our cleaning products don't have any strong or lingering odors. ​We use the same cleaning products at home, that we do out in our customers houses.